Classic Industries offers a wide selection of Rear End Components for your Chevrolet Chevy II Nova. Classic Industries offers Chevrolet Chevy II Nova Axle Shafts & Parts. Moser offers forged steel street axles for 10 and 12 Bolt Chevrolet rear ends. These axles are non-tapered, with hardened bearing seats and machined C-clip grooves to fit OE applications. Note: No further discount s apply. 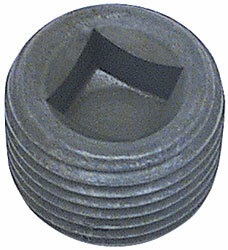 Correct plug which is removed when draining or filling the rear axle or transmission lubricant. Original replacement locks for applications below. 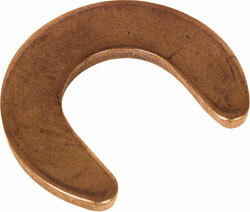 Fits 1967-81 with .150 horseshoe. Prevent premature bearing or brake failure! 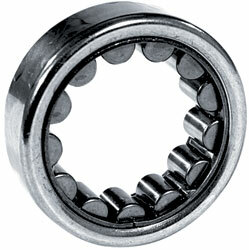 Replace aging, cracked or deteriorated rear axle seals to keep gear oil and grease in the axle tube where it belongs. 2 required per vehicle.